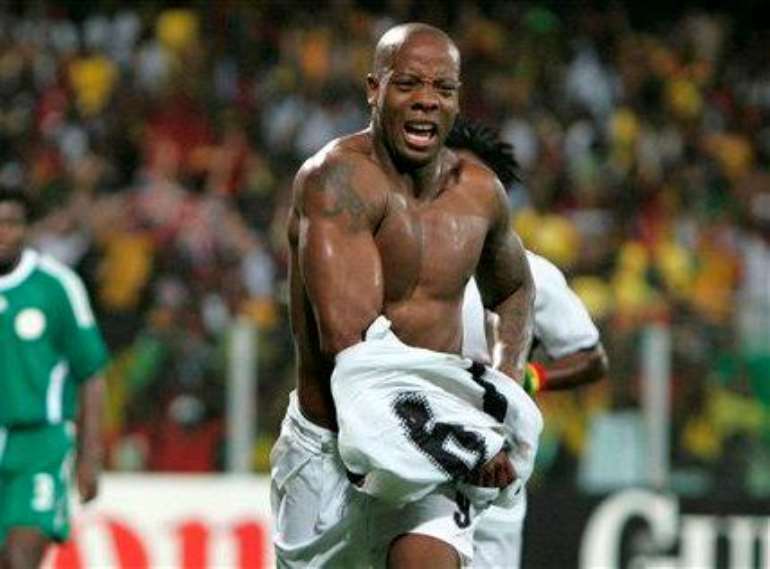 Back in 2008, Ghanaians witnessed the birth of a hero during the Africa Cup of Nations (AFCON), when Junior Agogo won the hearts of many with his zeal, fight and knack for goals. Over a decade down the line, another player has risen to the same standing ahead of another major tournament. 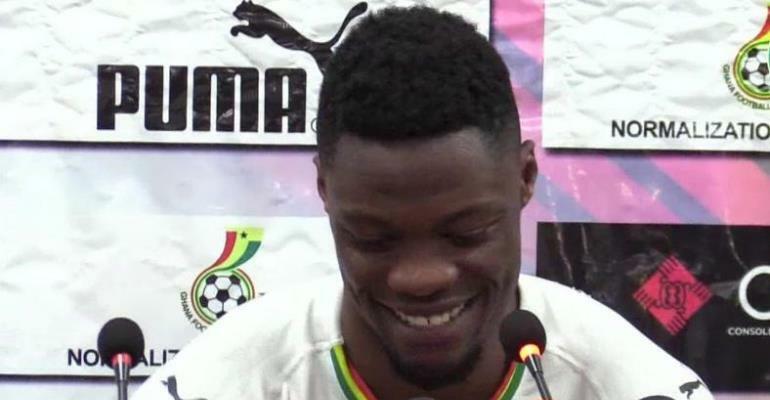 When Caleb Ekuban came off the bench to score the winner in Ghana’s last AFCON qualifier against Kenya last Saturday, it was evident that a star had been born. At a time when the national team is struggling for a potent forward, the 25-year-old has breathed a new lease of life into the Black Stars’ forward line. He has brought the dimension that has long been sought. Ekuban’s craftiness to escape his marker, his timed run to beat the offside trap and, his composure to fire a left-footed shot past the Kenyan goalkeeper was a timely reminder of everything the Black Stars have lacked over the past few years. In short, the Italian-born striker is the type of player that turns passes into assists and, at this rate, the likes of Mubarak Wakaso and Christian Atsu would definitely improve their numbers if only they can supply him the final balls. With Asamoah Gyan obviously in his twilights and struggling to get game time at club level, Coach Kwesi Appiah has tried as many as six strikers since his reappointment last year in a bid to find a solution to the Black Stars’ attacking woes. The likes of Raphael Dwamena, Emmanuel Boateng, Richmond Boakye-Yiadom, Jordan Ayew, Abdul Majeed Waris and Kwesi Appiah (of AFC Wimbledon) have all been handed call-ups in the last 22 months, with none really impressing. Bar Joran Ayew who netted two goals against Ethiopia on his return to the national team, the rest have all flattered to deceive despite their bright prospects. Add that to the fact that all the aforementioned strikers have either battled with niggling injuries or had limited game time at their clubs this season, and it is evident how dire the situation is. But in Ekuban, Appiah has at his disposal a player who is playing actively in Europe. Despite being just 25 years, the striker has played over 170 games in the last six years – that’s an average of 28 matches each season. 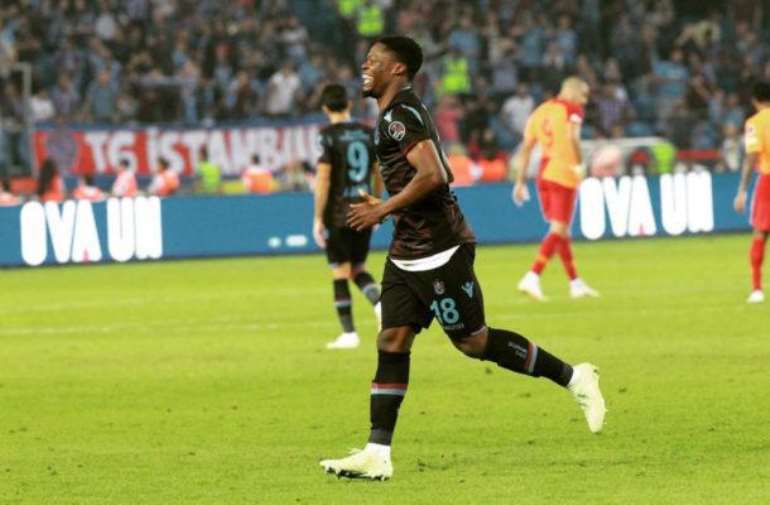 This season, he has been in imperious form for Trabzonspor in the Turkish top flight, scoring seven goals and contributing three assists in all competitions. “It's quite amazing. The first thing, as a striker, you want to do is to score so when you get the opportunity and you score it feels like it is not even real. 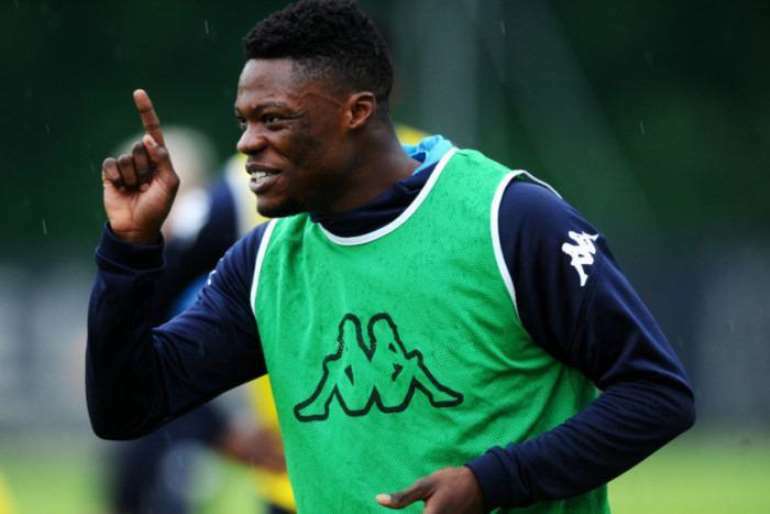 I am really happy,” Ekuban said following his debut goal for the Black Stars. The former Chievo Verona forward went on to make it two goals in two games for Ghana after again coming off the bench to score in Tuesday’s 3-1 win over Mauritania in an international friendly. Although Ekuban is yet to start a game for the Black Stars, he is shown in his substitute appearances that he is ready to be the main man. 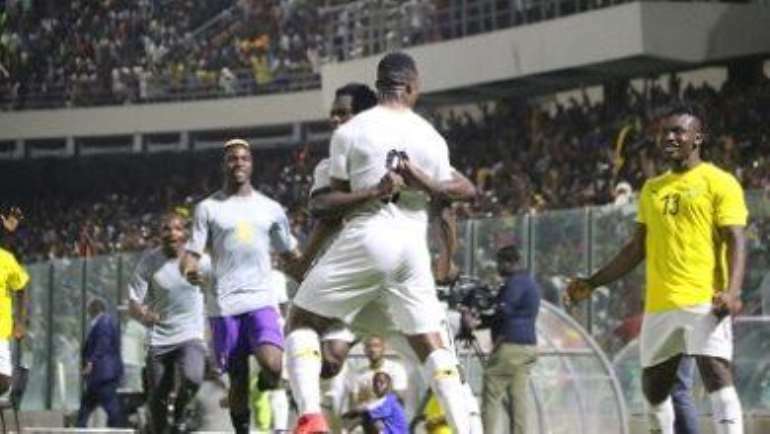 The last striker to have really excited Ghanaians this much was Agogo, who absolutely lit up the 2008 AFCON with his three goals. Again, in the last decade and half, the last striker to have been able to share the goal-scoring burden with Gyan was the same Agogo. But 11 years on from that tournament, hosted in Ghana, Ekuban could be, not just the man to share the goal-scoring burden with Gyan, but also the Black Stars captain’s long-term replacement. And just like Agogo in 2008, the on-loan Tranzonspor striker could steal the show at this year’s AFCON and begin what could be a long, fruitful journey of leading the Black Stars’ attacking line for the next decade.